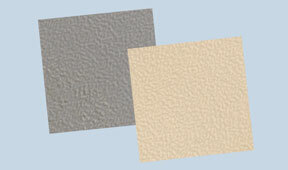 Latham’s extensive range of protective wall coverings provide attractive outdoor and interior wall protection options. The wall bumper guards and sheeting provide functional and aesthetically appealing solutions for locations that are exposed to high volumes of pedestrian or vehicle traffic. All of Latham’s wall handrails, wall bumper guards, illuminated railing, and wall protection guards are fully compliant with Australian standards and are Australian owned, designed and manufactured.  Without proper wall protection systems or hand rails installed, buildings are susceptible to:unsightly damage due to bumps and scuffs from wheeled traffic, sharp objects or furniture; accelerated deterioration of wall surfaces beyond normal wear and tear of the building; costly repairs to maintain wall surfaces in good condition; pedestrian injury caused through contact with unprotected surfaces; and snags to personal equipment and clothing through contact with rough or broken wall surfaces. The textured finish that is on all sections (excluding BR-25) provides a hard wearing, scuff and scratch resistant replaceable finish to complement modern designs. 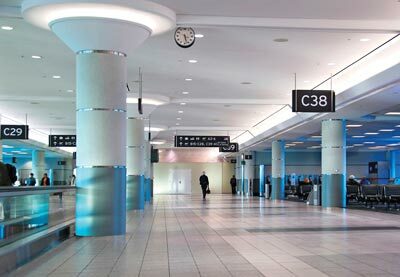 Usage examples include hospitals, hotels, airports, restaurants, officers, clinics, schools, gyms, shops, passenger terminals, kindergartens and innumerable others. Hand rails offer safety and protection for buildings and their occupants. The Latham HR-45 Series Hand Rail is slim and attractive and offers safety for pedestrian traffic through high traffic areas such as corridors while offering limited protection from wheeled traffic like wheelchairs, beds, carts, chairs and trolleys. The high impact textured cover fits neatly over the continuous aluminum section. The new HR-45PIV pivoting section allows the system to simply follow changes in height associated with stairs, ramps and landings without the need to use individual runs of hand rail. End closures, internal and external corners are available with the system. 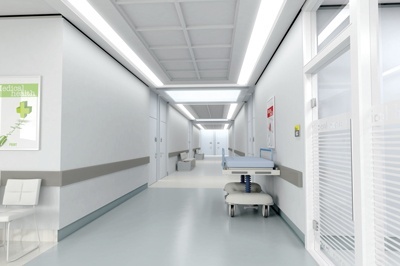 Hand/Bump Rails offer safety for pedestrian traffic through areas such as corridors while also doubling as bump rails for wheeled traffic like wheelchairs, beds, chairs, carts, and trolleys. Two models are available in the Latham HBR Series: the HBR-140 as well as the newly released HBR-160 system. Both systems offer the dual solution of both safety and property protection. The high impact textured cover neatly fits over the continuous aluminum retainer. The retainer incorporates a specially designed impact absorbing strip, which absorbs impacts and helps to spread impact loads over a larger distance to reduce the shock on the wall fixing. The Latham HBR Series is truly a hand and bump rail in one. The Latham HBR Series is fully compliant with the latest Australian Standard AS 1428-2009 when installed at the height set out in the standard. Latham is well known for its high quality safety rails that offer protection to pedestrians and minimise risk of injury and liability. This is especially true in steep or slippery areas as well as flat surfaces where those with vision impairment or disability may require extra guidance. By reducing the likelihood of accidents or injury, handrails also lower the risk of litigious action against building owners as a result of mishaps. To provide further support for those with reduced vision, Latham has developed a series of purpose-designed illuminated hand and bump rails, which offer additional safety benefits by increasing visibility in areas of pedestrian thoroughfare. 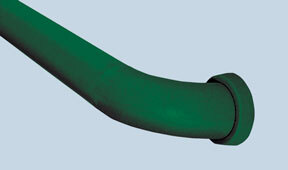 These are ideal for installation in buildings such as hospitals or nursing homes. 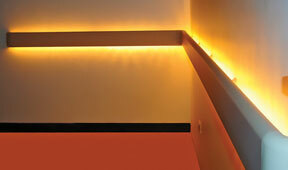 The illuminated hand and bump rails are also useful in venues with low lighting such as bars, nightclubs or restaurants. The custom manufactured light source for the Latham Illuminated Hand/Bump Rails is a long life light source that is easily and inexpensively replaced should burn-out or damage occur. Lathams range of bump rails has been engineered to effectively absorb impact shocks caused by impacts from external objects. The rails distribute impact load across wide areas, minimising damage to objects as well as the wall fixings. They are designed to offer protection from wheeled traffic such as wheelchairs, beds, carts and trolleys. The high impact textured cover fits over the continuous aluminum retainer and incorporates specially designed impact absorption strips. The range is available in four sizings: BR-25, BR50, BR150, and BR 200. Each system should be considered for use in conjunction with corner guards, hand/bump rails, and wall sheeting. End caps and external corners are available with each system. 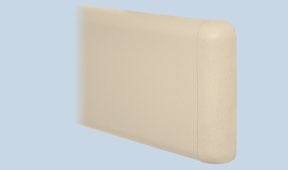 Latham’s range of flexible corner guards provide high impact protection for corners of varying angles in wall surfaces. 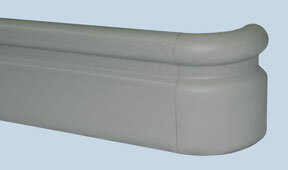 The Latham CG-50 and CG-75 Surface Mounted Corner Guards offer the best protection for 90° external corners. The high impact textured cover fits neatly over the continuous base section. 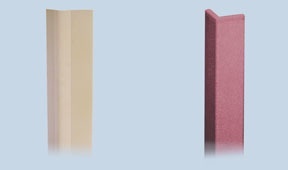 The matching end caps mean the corner guards can be used in any lengths from project specific applications where very short corner guards are desired to full floor-to-ceiling length corner guards. The PCG-25 and PCG-50 Adhesive Fixed Surface Mounted Corner Guards offer protection for 90° external corners. The PCG Corner Guards are fixed with Latham’s special field applied FT-13 high strength double-sided tape, or in some applications the PCG Corner Guards can be permanently fixed using Latham Thixotropic Epoxy Adhesive. Latham’s range also includes the PCGF-60 Flexible Adhesive Fixed Surface Mounted Corner Guards, which are specifically designed to accommodate varying wall/corner angles from flat to more than 135 degrees. These systems provide attractive & versatile alternatives to stainless steel corner guards. Wall protection sheeting is an attractive means of covering surfaces most frequently exposed to pedestrian traffic and movement of objects. It acts as a second skin, providing a layer of protection against scuffs and scratches caused by movement and continuous minor impacts. When impacts do occur, dirt and scuff marks can be easily removed without the need for costly repairs or replacement. The textured finish on the wall sheeting provides a hardwearing, scuff and scratch resistant replaceable finish to compliment modern designs. Wall sheeting is available in standard sheets of 2400mm x 1200mm with 2mm thickness or can be cut to custom sizes and installed as door panels, kick panels, or push panels.